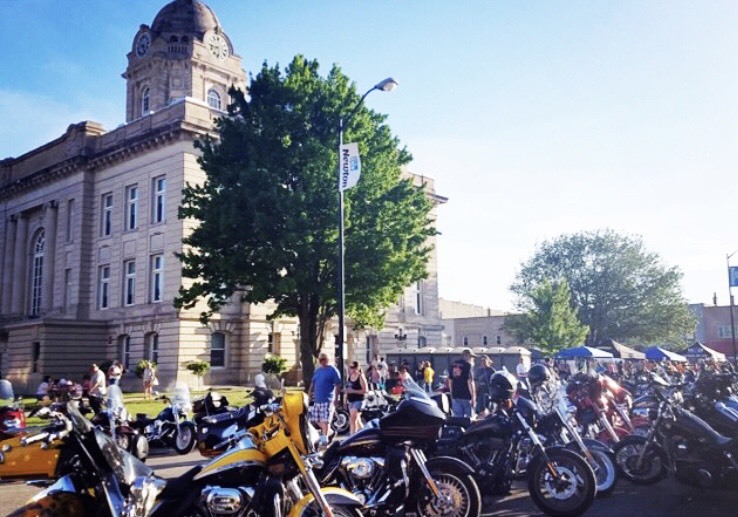 Each year hundreds of Iowans are injured while riding motorcycles. 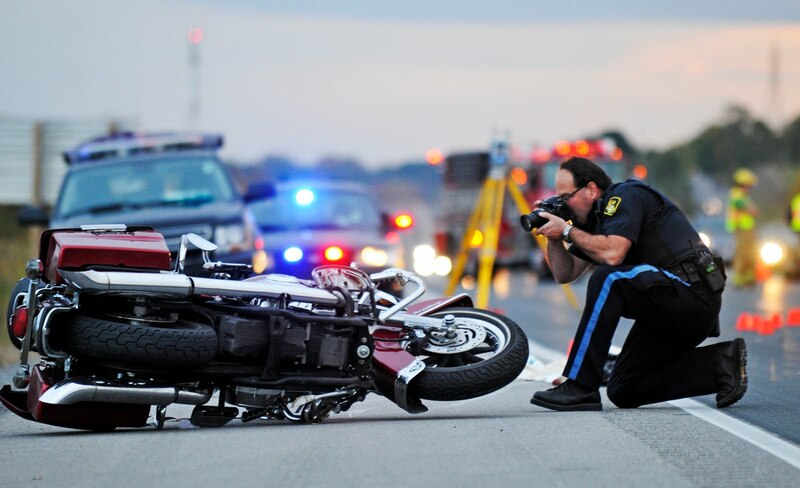 Many of the collisions involve drivers pulling directly into the path of a motorcycle that they did not see or hear. Some are fortunate to escape with minor injuries while others lose their lives. 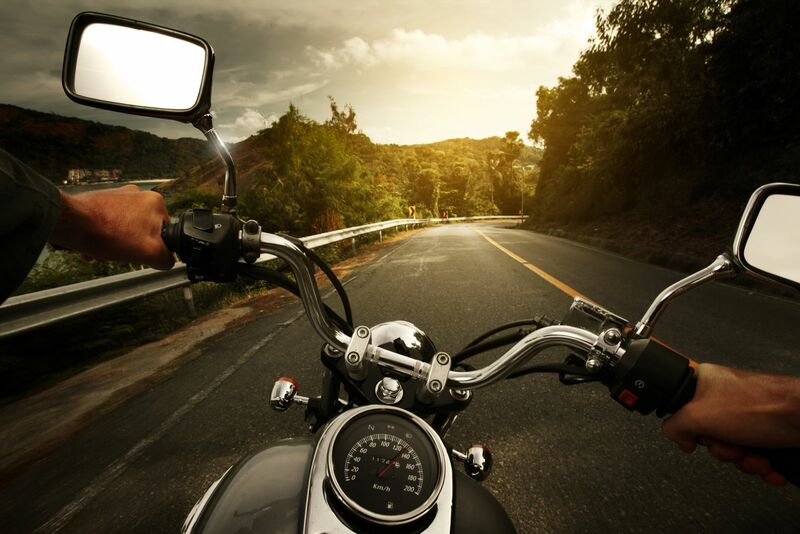 Motorcycles have the right to use the roads just like other vehicles. 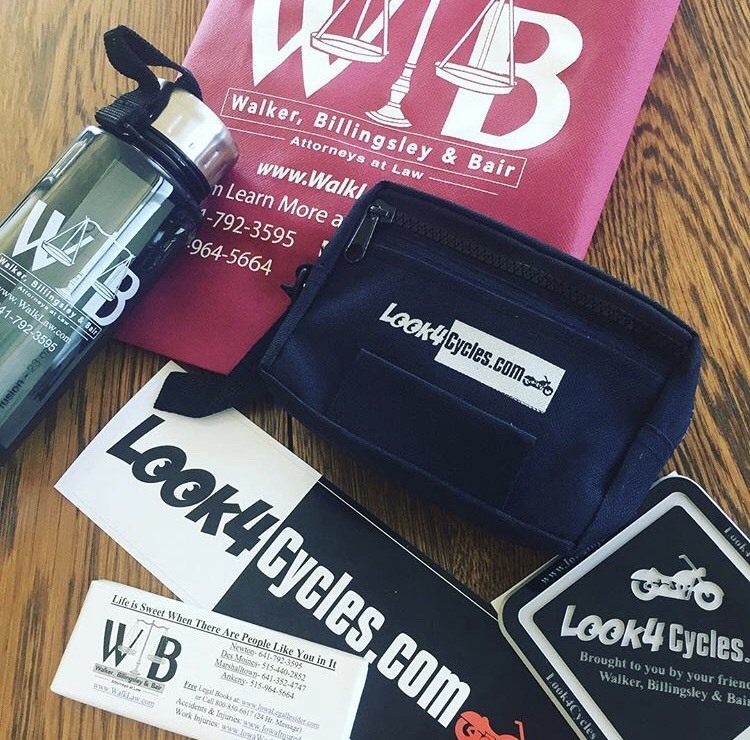 Iowa attorney Corey J. L. Walker helps prevent tragedies on the roads by promoting motorcycle awareness with his bumper sticker campaign. 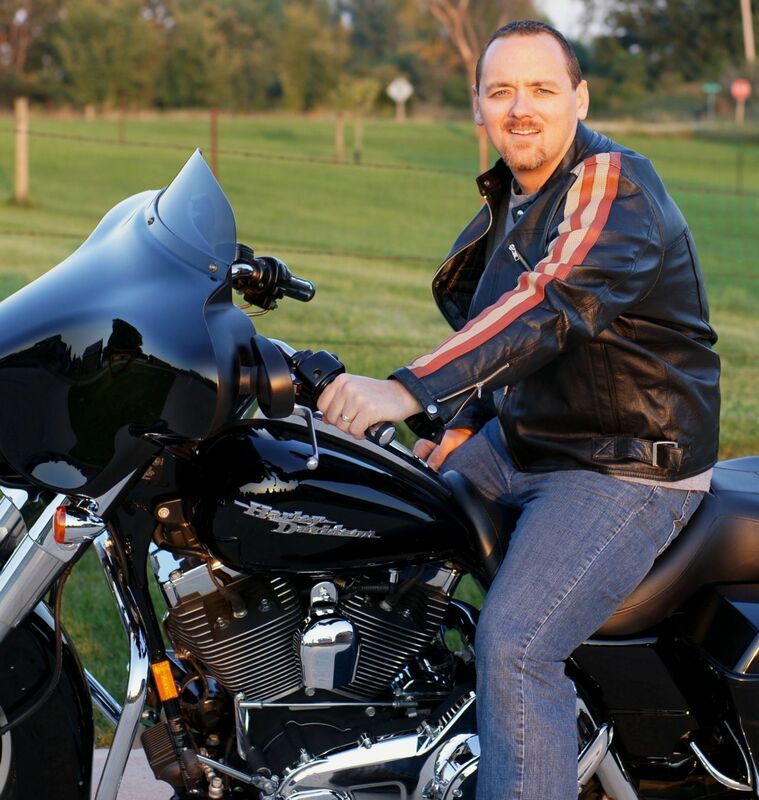 Join the thousands of Iowans who are helping to make our roads safer for our family and friends. Request your bumper stickers at No Cost NOW. Simply provide us with your name, address and how many you would like in case you want to give them to your family and friends. 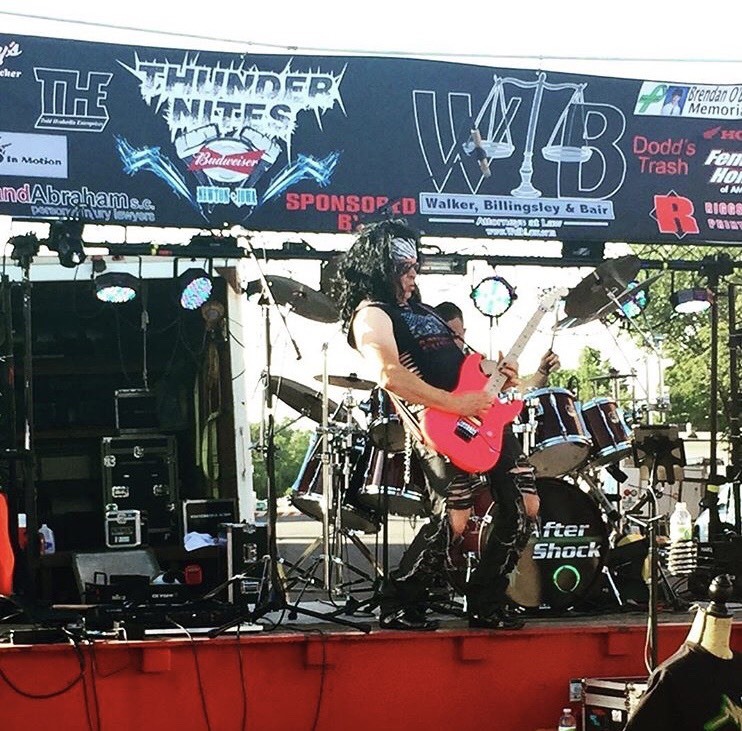 Your information will remain confidential as we do not share or sell your information. 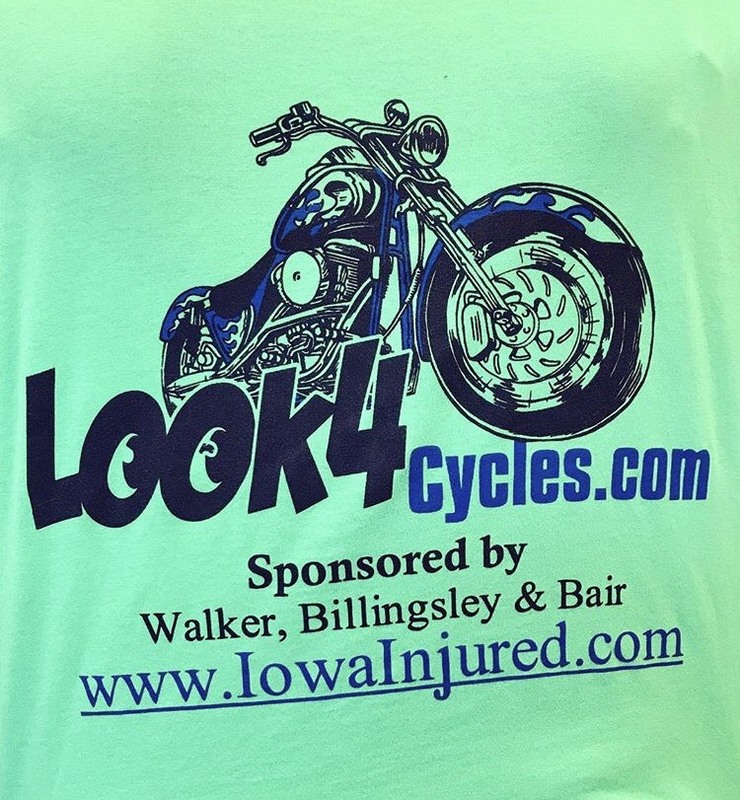 Every year we join many events all across Iowa to support motorcycle safety. 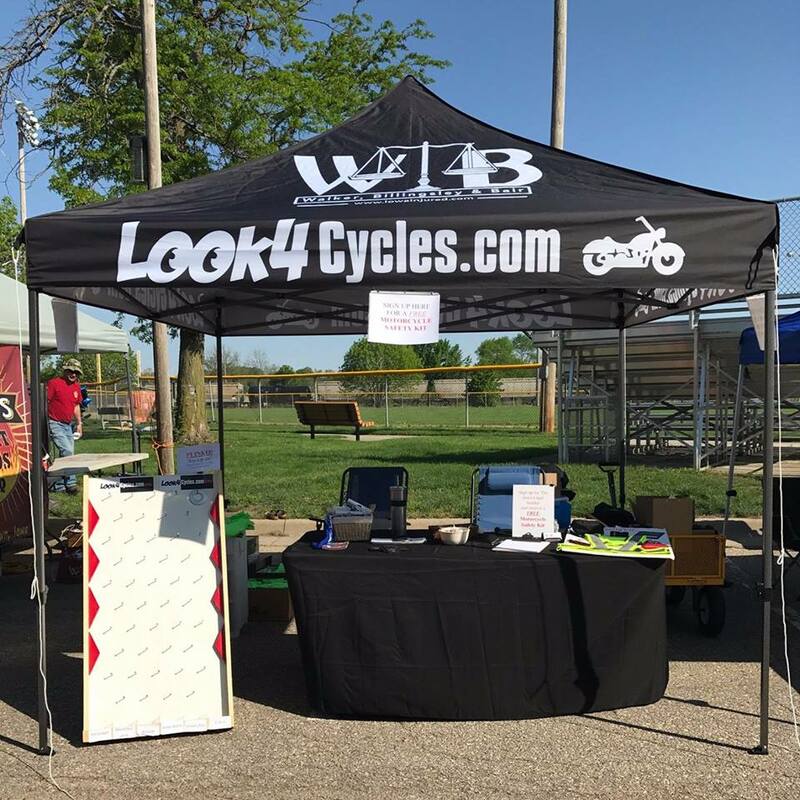 If you out, be sure to stop by our Look4Cycles tent and check out all our great gear we are handing out. 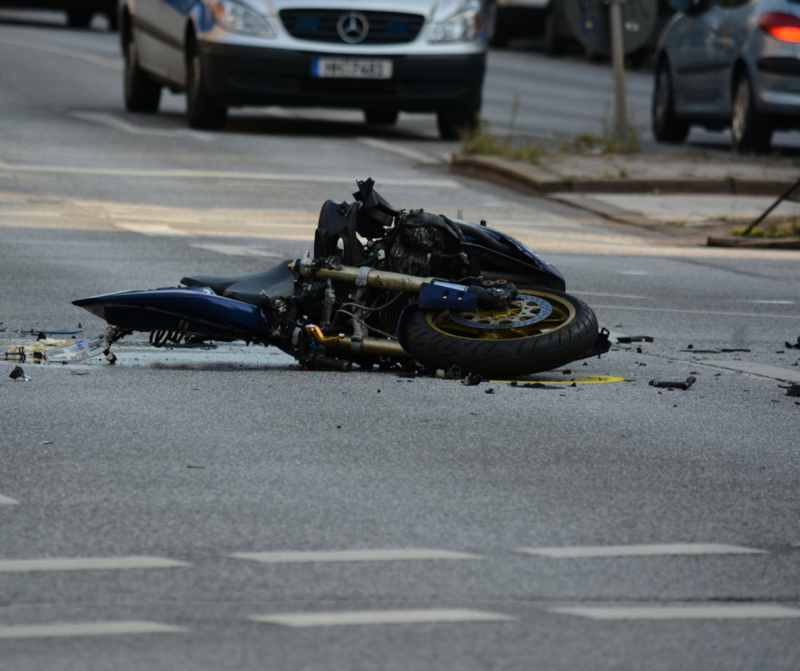 If you or a loved one have been injured in a motorcycle accident, learn more about your rights in our motorcycle accident book. Click here to request your copy at no cost or risk.